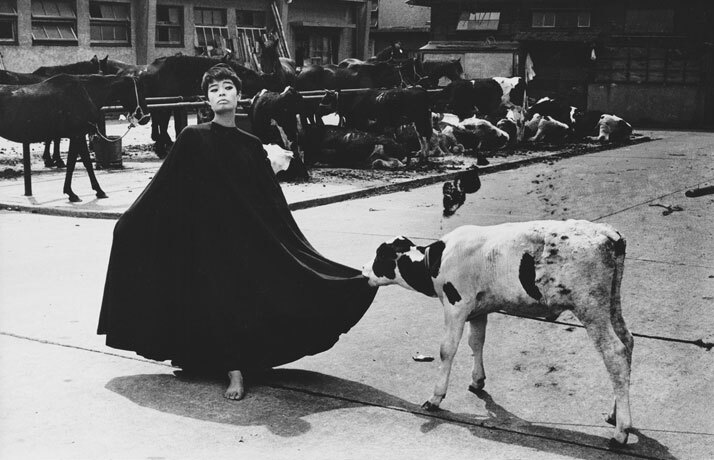 Τhe Diesel Art Gallery in Tokyo presents ‘‘The Incurable Egoist’’, a retrospective of influential 20th-century Japanese photographer Masahisa Fukase. 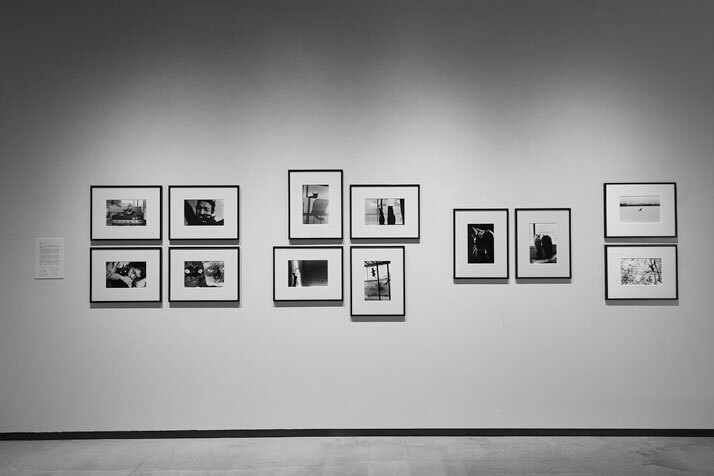 Organised in collaboration with the Masahisa Fukase Archives, the exhibition is the first of Fukase’s work in seven years and includes well-known images as well as rare, previously unreleased work. 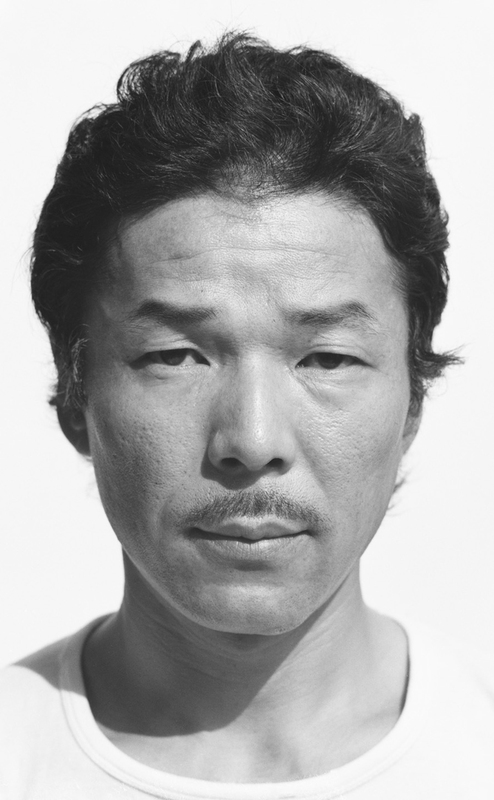 Masahisa Fukase. 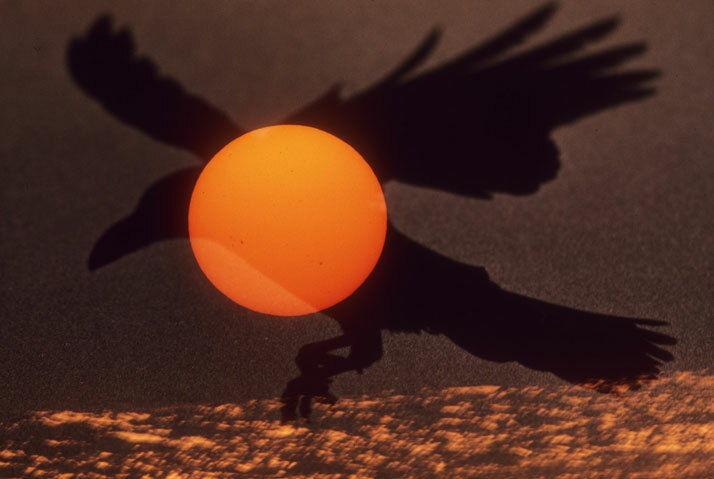 Ravens: Noctambulant Flight, 1980. © Masahisa Fukase Archives. 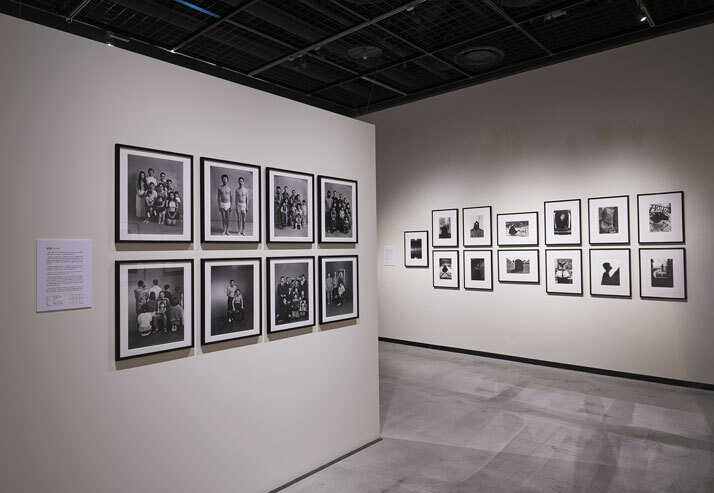 Born in 1935, Fukase was as inventive and humorous as he was melancholic and cynical — a set of moods that aptly reflects his growing up in post-war Japan. Intimacy, desire and other personal emotions would prove to be the main drivers behind all of Fukase’s work, seen in works such as his photobook Kazoku (Family, 1991) which is full of images of his family in a small provincial town in northern Japan, or his more uplifting book Yoko (1978) which centred on the figure of his first wife Yoko Wanibe and their everyday life together. 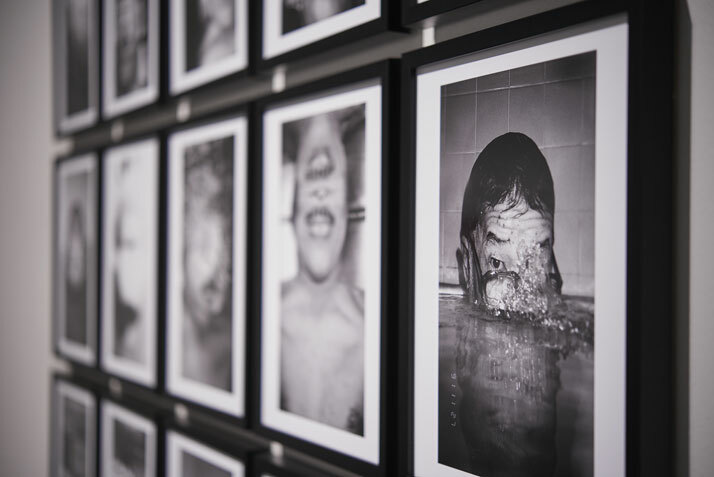 Installation view of the exhibition 'Masahisa Fukase - The Incurable Egoist'. 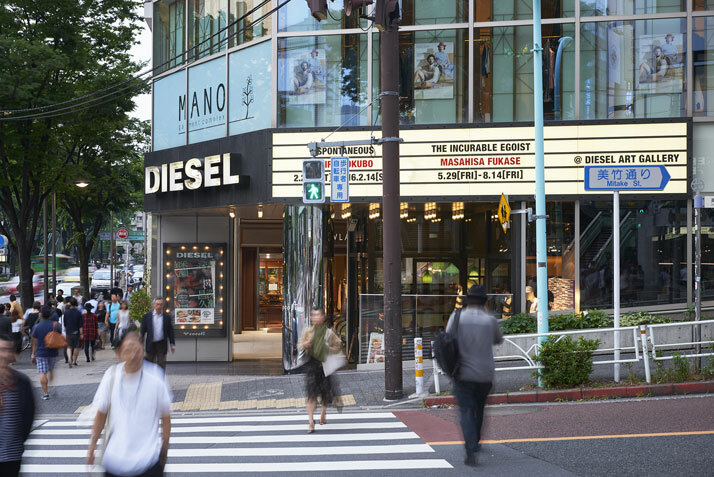 Photo by Wataru Kitao. Masahisa Fukase. Slaughter, 1963. 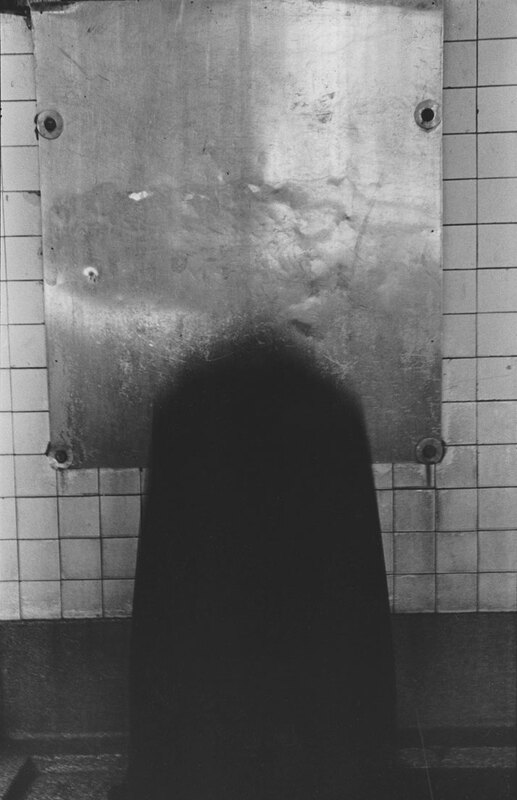 © Masahisa Fukase Archives. Portrait of Masahisa Fukase. Courtesy of Kazuoki Nozawa. 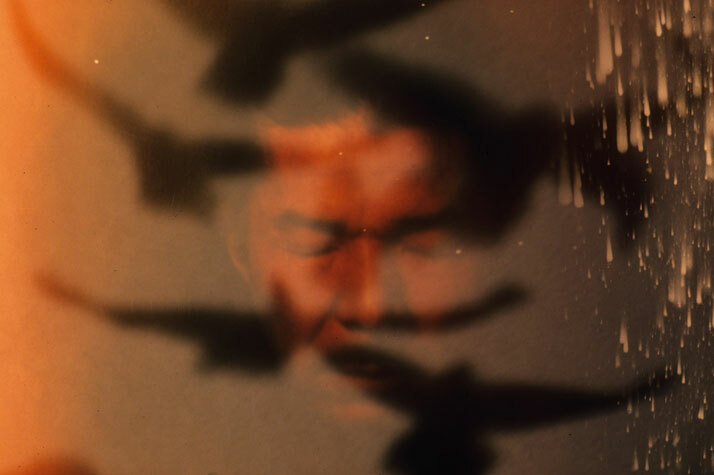 After his divorce with Wanibe in the early 70’s, Fukase spent nearly ten years obsessively photographing ravens, a labour that resulted in his hauntingly mournful book Karasu (Ravens, 1986) — a book that marks the apex of Fukase’s skill and inspiration and which the British Journal of Photography described in 2010 as ‘the best photography book published between 1986 and 2009.’’ Fukase died in 2012 after lying for 20 years in a coma, the result of an injury he received by falling down a staircase. 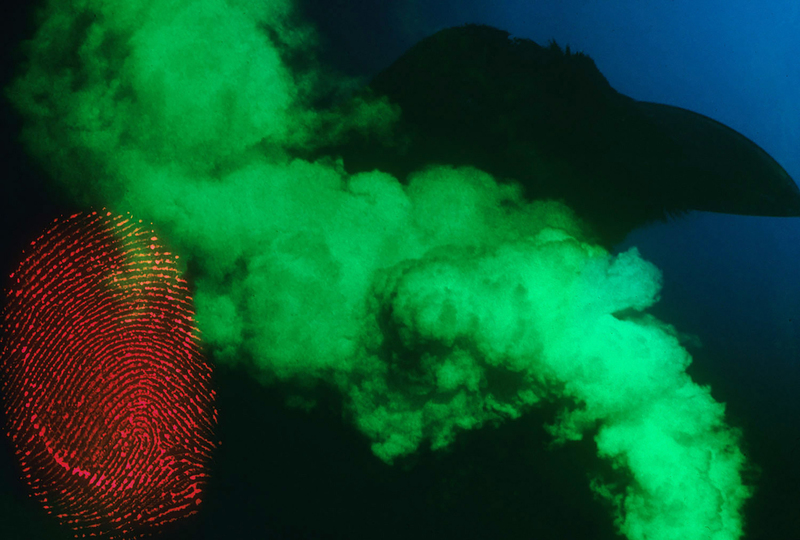 ‘‘The Incurable Egoist’’ exhibition presents Masahisa Fukase’s dramatic, daring and eerily bewitching work as a manifestation and a reflection of the artist’s own psyche, or even as a symbol of ''the nature of his own existence’’ as the press release states. 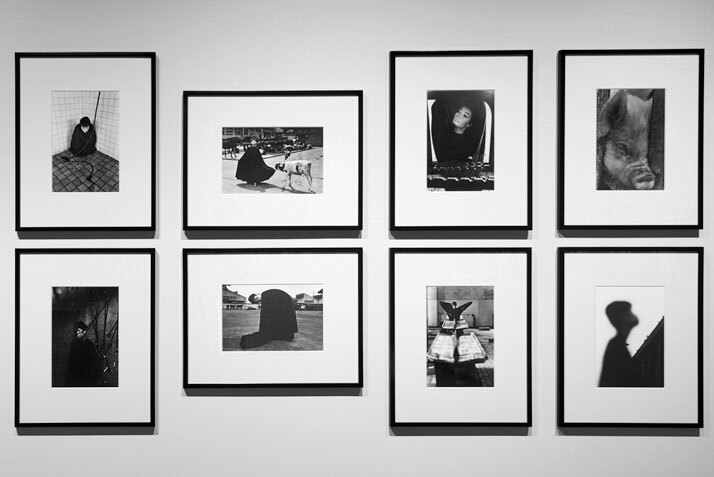 Indeed, the title of the exhibition is also the title of a 1973 article by Yoko Wanibe, where she states that the photographs he took of her ‘‘unmistakably depicted Fukase himself.’’ Using his subjects and the entire world as a mirror so that he could selfishly look deeper into himself, Fukase created a body of work that is in a sense a vast, unfurling self-portrait where, paradoxically, the face of the artist is seldom truly revealed. 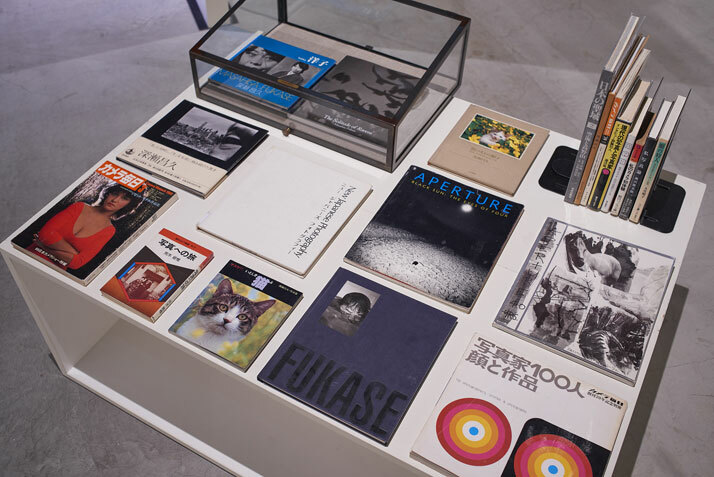 The 'Cats' section of the exhibition 'Masahisa Fukase - The Incurable Egoist'. Photo by Wataru Kitao. 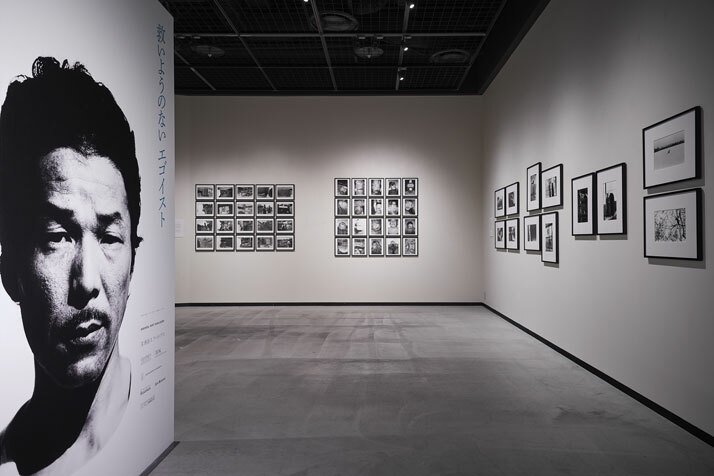 Installation view of the exhibition 'Masahisa Fukase - The Incurable Egoist'. Photo by Wataru Kitao. On display in the glass showcase is a rare copy of the second edition of 'Karasu'.